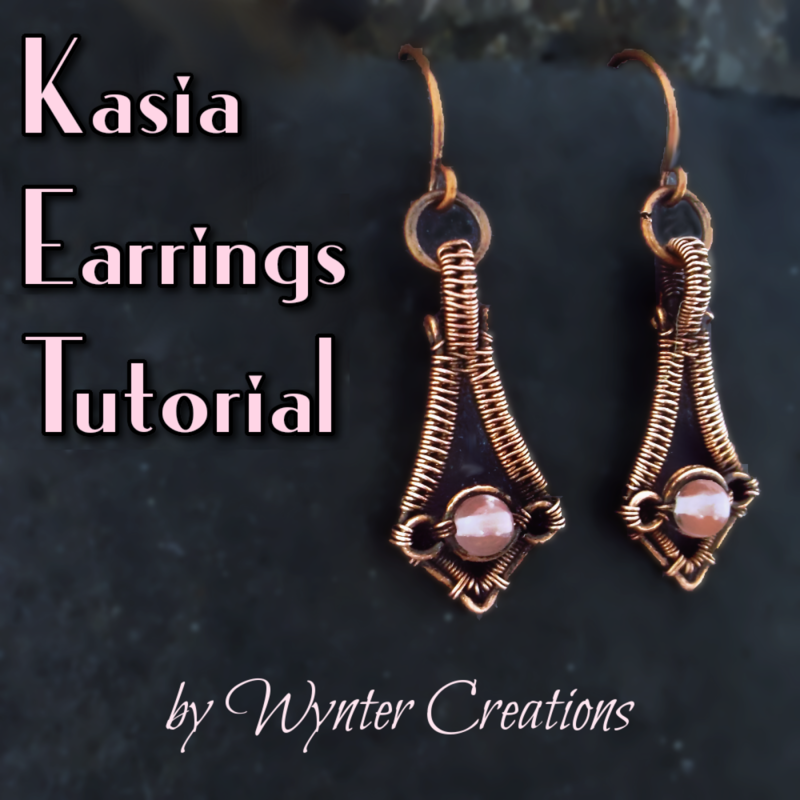 Learn to create a beautiful, classic pair of earrings with this tutorial from Wynter Creations! With 22 pages, and over 60 high-definition, full-color photos and detailed instructions for every step, this tutorial takes you through the design from start to finish. You'll receive the tutorial in the form of a .pdf digital download file. 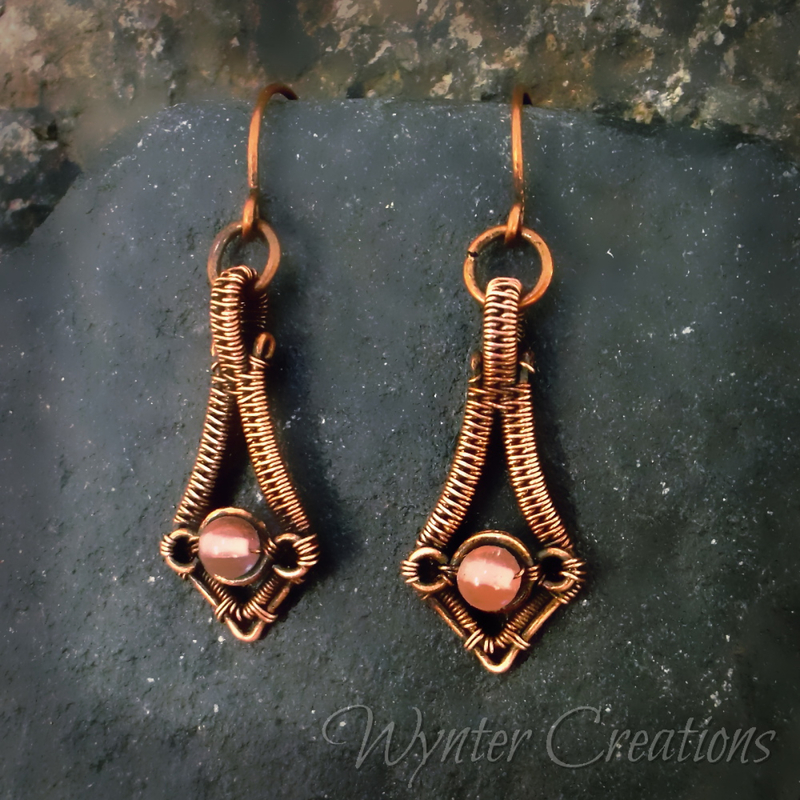 The instructions in this tutorial create one pair of earrings, about 3.5-4 cm long. This is an intermediate-level tutorial. 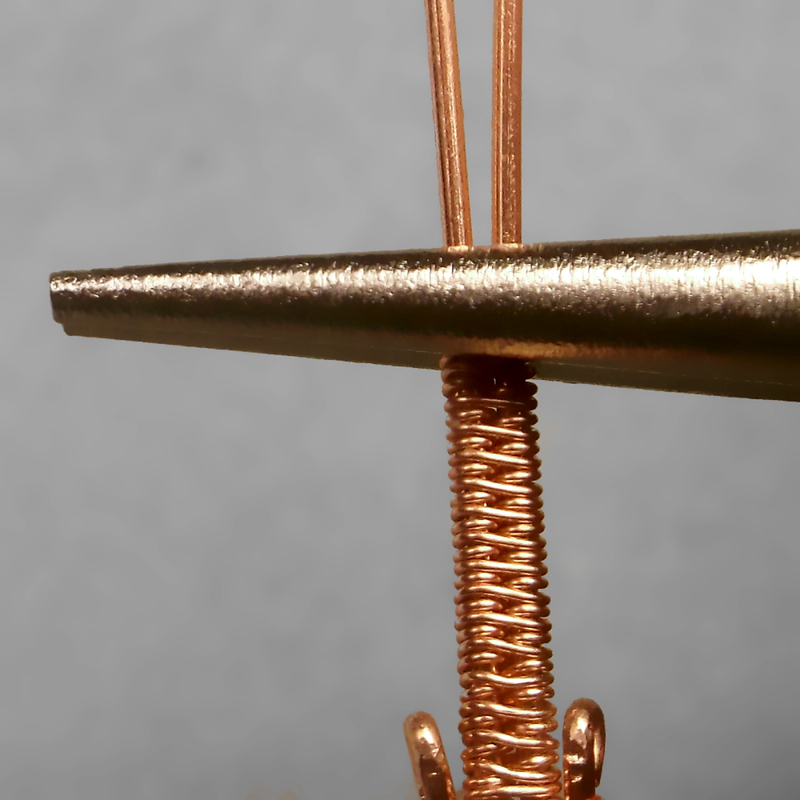 None of the techniques used are especially difficult, but may be challenging for a beginning wire-worker. 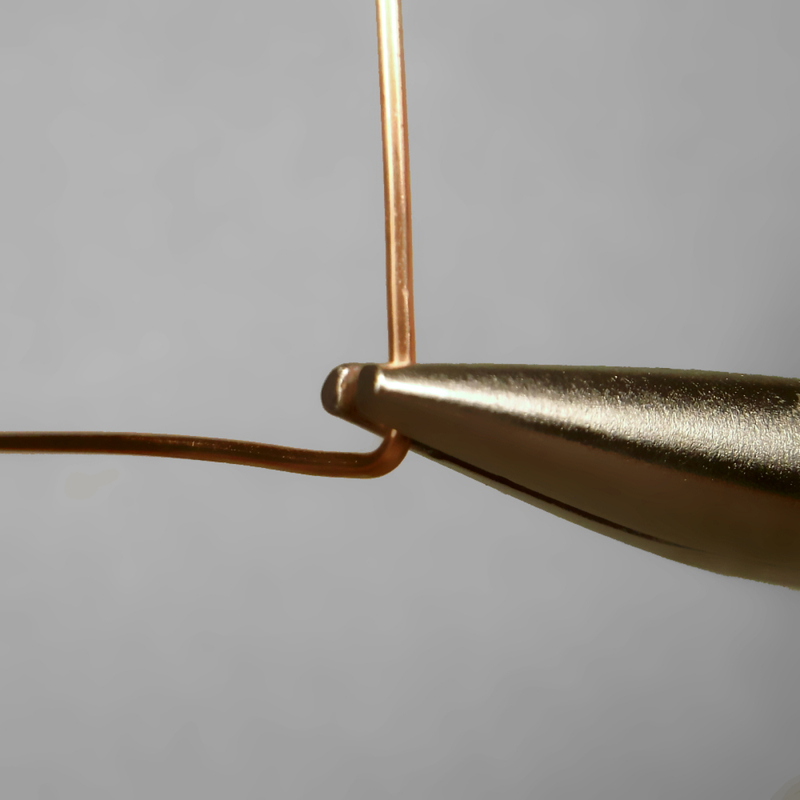 However, all techniques are explained in great detail for less experienced wire artists, and there are techniques that may also be unfamiliar to more advanced wire-workers as well. Please note that this purchase is for the tutorial only, and does not include materials, tools, or finished jewelry.